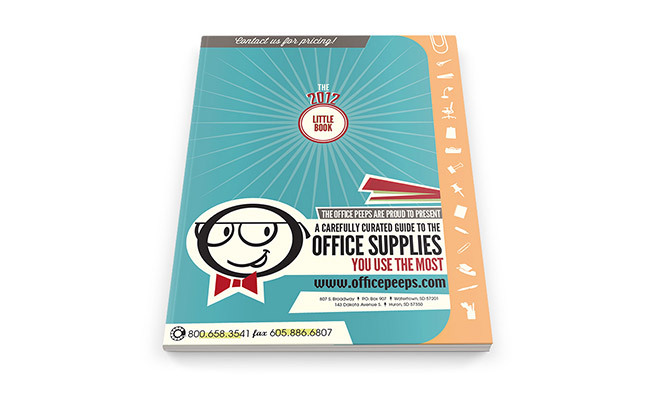 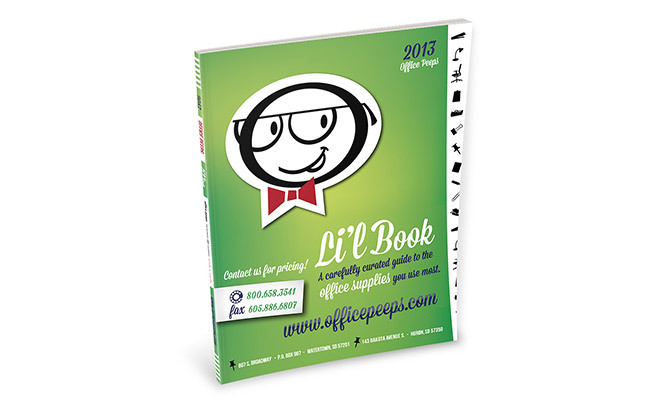 Office Peeps is a 55-year-old, family-owned office supply company located in Watertown and Huron, South Dakota. 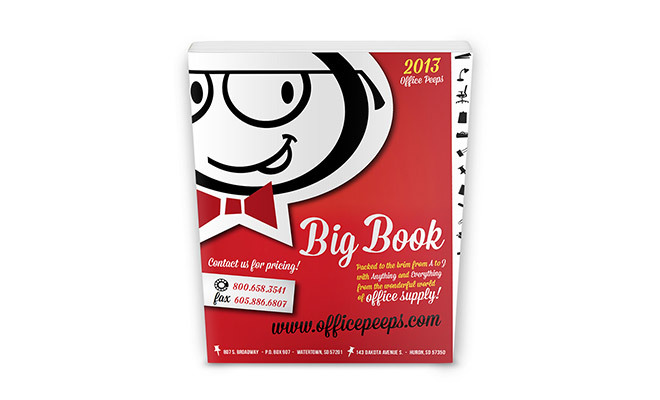 They strive to make each customer happy by focusing on their great, personalized service. 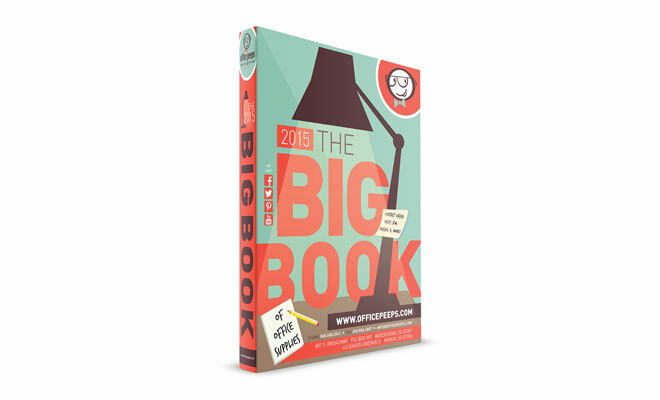 Not only are they the nicest people, but they are also the most fun. 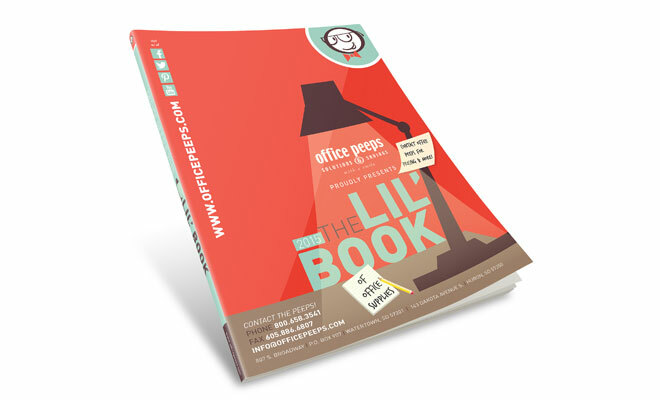 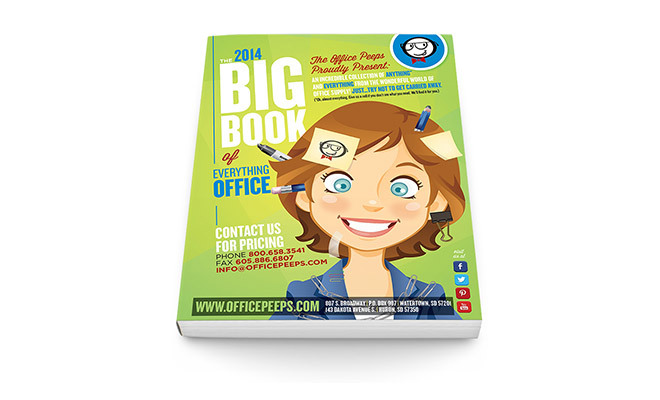 Office Peeps is always up for creative, retro designs that fit their quirky and fun personality. 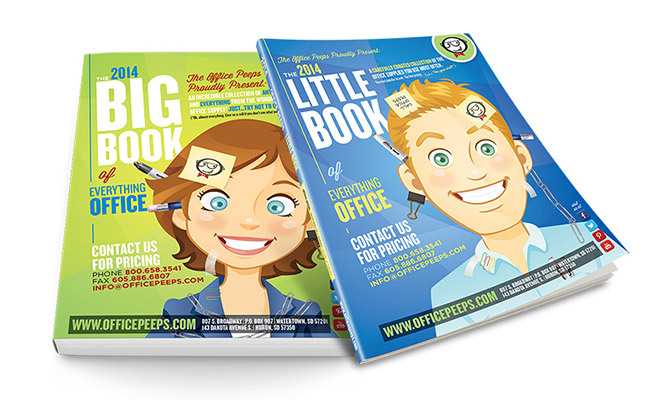 Each year, the designers at McQuillen Creative Group get to brainstorm and come up with ideas for the Office Peeps’ catalog covers. 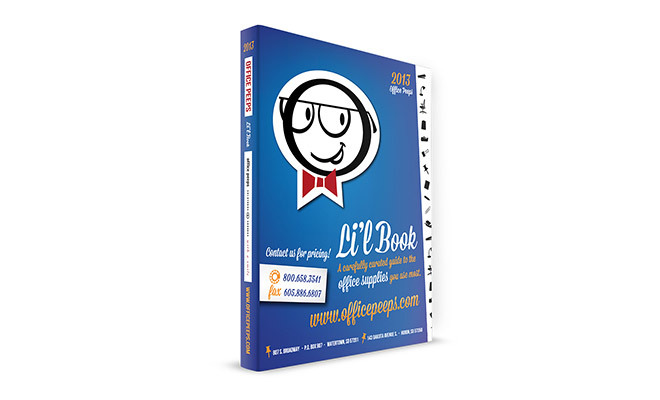 Although only one is chosen for the Little Book and one is chosen for the Big Book, we always do more, because we not only want to give them a lot of great options, we just have so much fun designing them. 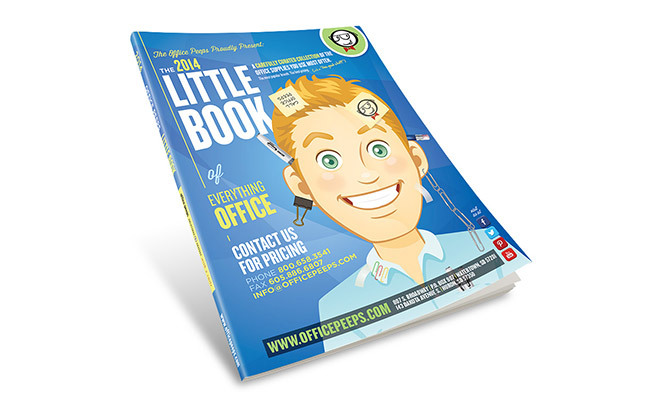 Check out some of the cover designs we’ve done throughout the years.